Classic Cruise Control is based in the foothills of the Wind River Mountains. 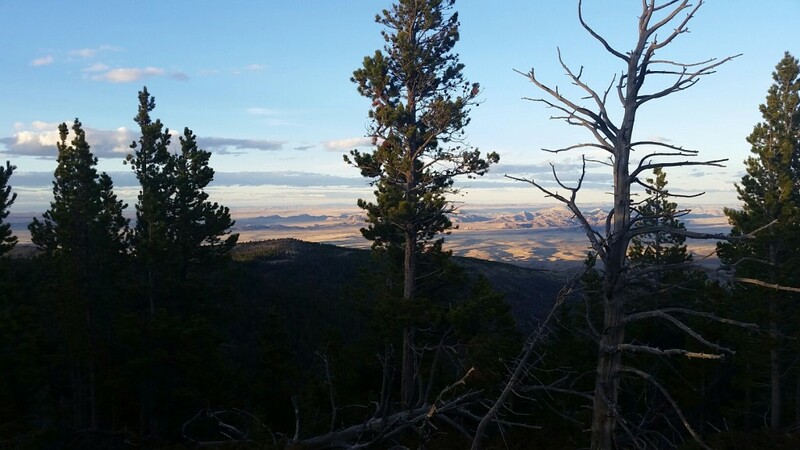 We provide shuttle and car service within a 150 mile radius of Lander, Wyoming. We provide service to and from airports and towns, to Lander. Whether you are just visiting, celebrating, hiking, or bicycling we can help. We let you focus on why you are here, not how to get around. Destinations in our region: Casper, Cody, Dubois, Jackson Hole, Rawlins, Riverton, Rock Springs, Pinedale, and areas in between. For prices please call or email. 307-575-8602. info@classiccruisecontrol.com.